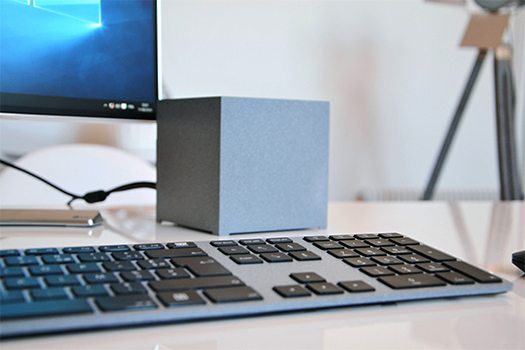 The ultra-thin and trendy design, the raw aluminum finishing – or like Kubb’s textured and colored version, turn the “CTRL” into a unique and elegant keyboard. Its’ extra flat and silent keys ensure you tipping comfort that has never been experienced before, and will enable you to work in perfect conditions. 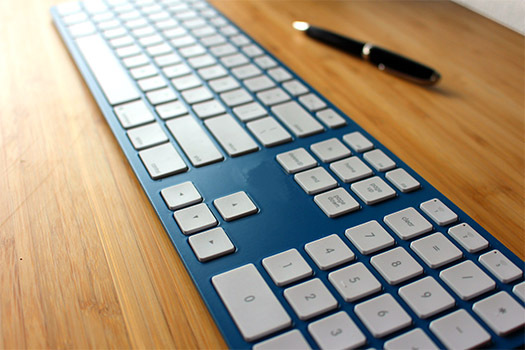 The “CTRL” keyboard has been designed and conceived on the same branch as Kubb with meticulous care, and its’ grainy or raw aluminum colors make it a unique keyboard. Are you a MAC user ? 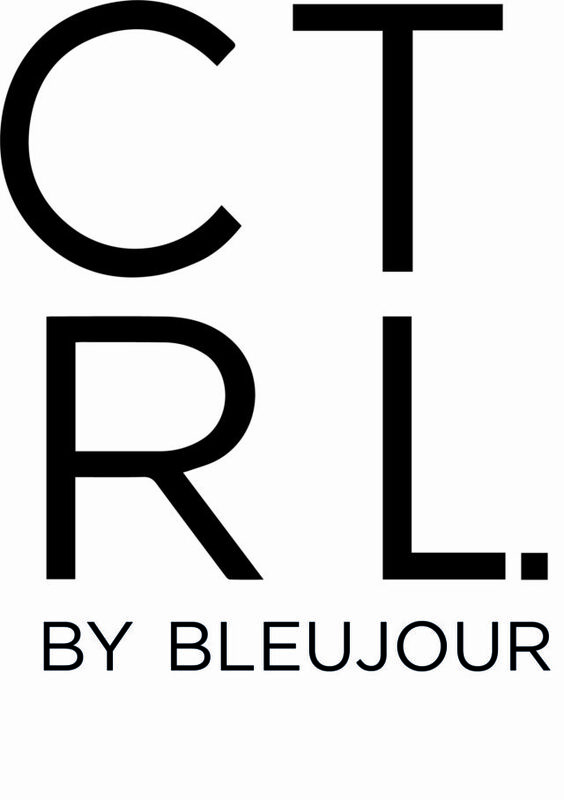 The CTRL keyboard is also available for Mac! 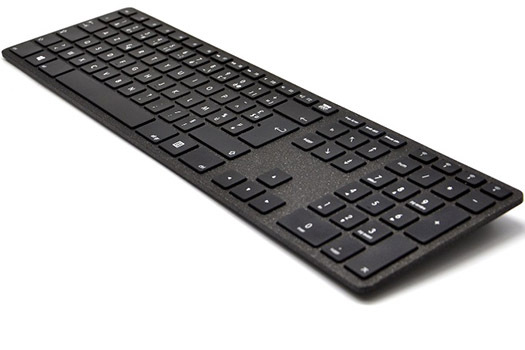 Moreover, its’ number pad and feature keys enable you to control and adjust your screen luminosity, iTunes, etc… and the Fn key permits you to momentarily adapt the usual features to your personal needs. Optimized for Windows with its several feature keys and its’ number pad, it is the ideal tool for being more productive and more comfortable while working. Windows, Mac, Android, iOS, Linux or Chrome, whatever your system is, you’ll be able to simply add up to 4 peripherals and easily switch from one device to the other. A rechargeable battery, but not only… ! 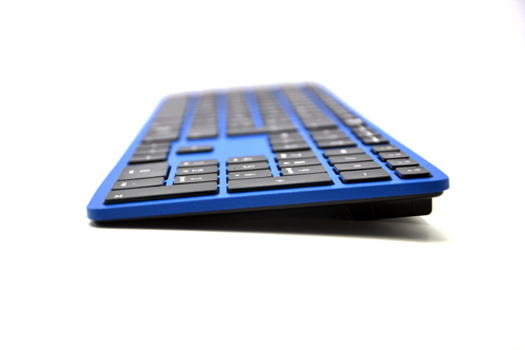 Nothing has been left to chance to make this Bluetooth keyboard one of the best on the market. 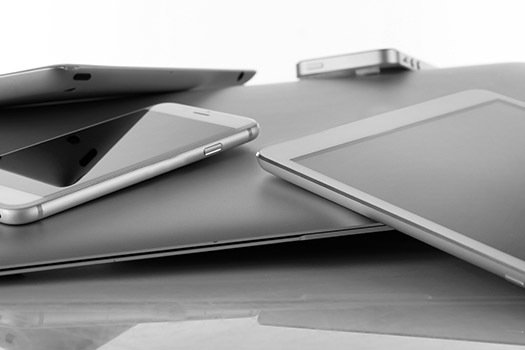 Indeed, the biggest issue related to wireless devices is their autonomy… which is generally very low. 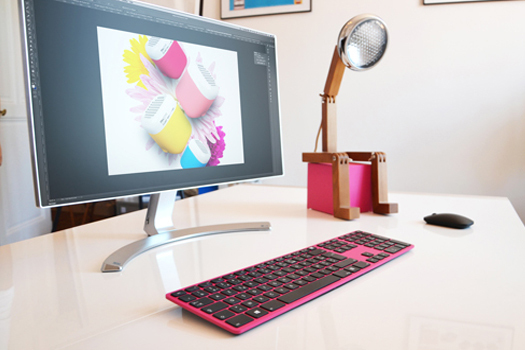 However, this CTRL keyboard has an ultra-effective battery of 1 600 mAh, with which you will never run out of power! With the CTRL keyboard, you can relax and enjoy complete autonomy for a whole year1and when you’ll need to recharge it, you simply have to plug the USB cable and carry on your activities. 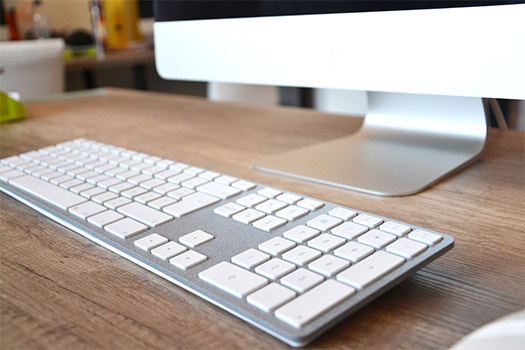 The CTRL² keyboard, a limited edition for Mac, Sideral grey is equipped with a flexible backlight system. You can easily turn on or off the brightness of the keys, but also adjust the intensity of the light to your liking.